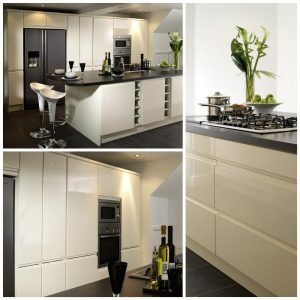 Kitchen Design Wigan from CK Installations of Standish, Wigan is your one stop shop for all your kitchen design needs. Established for many years, our Kitchen Design showroom can be found on the high street, right in the heart of Standish, Nr Wigan. We have designed, built and installed many kitchens across the Wigan area, all on budget, on time and perfectly designed to the needs of the home owner. From contemporary kitchen designs to more traditional kitchen designs all of them share one thing in common the CK Installations attention to detail and exquisite finish. If you are looking for a new kitchen design and you are in the Wigan area why not drop in or contact us to book a free kitchen design consultation. Our professional and experienced family run business provides a no pressure, friendly service at all times.